Founded in 1996 by business partners Karen Sacco and Dianne Szwed, Optical Heights has maintained their commitment to their clients throughout: vision may be their business, but the enhanced and stylish vision of their clients was, is and always will be their mission. That is why their clients have remained loyal to them through the vicissitudes of their changing personal lives, even when they relocate to other areas. The staff at Optical Heights take great pride in their ability to maintain the highest standards of personalized service, offering exclusive designer collections from artists such as Lunor, Robert Marc, Tom Davies and many others. 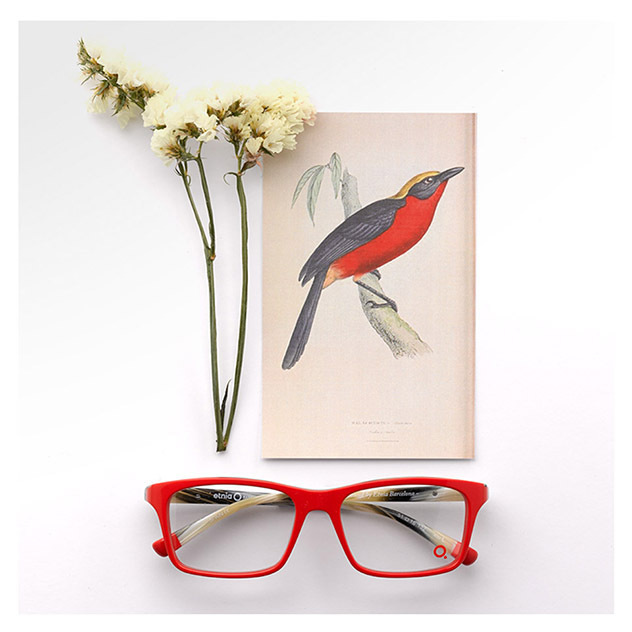 Uniquely, at Optical Heights, you can choose from our array of designer frames and create your own individual frame, decide for your self on the size, color and thickness of your frames. Individual expression is not only respected but encouraged.